In 2015 the Estonian heritage building organisations decided to join forces in order to provide better help for the owners of old houses. 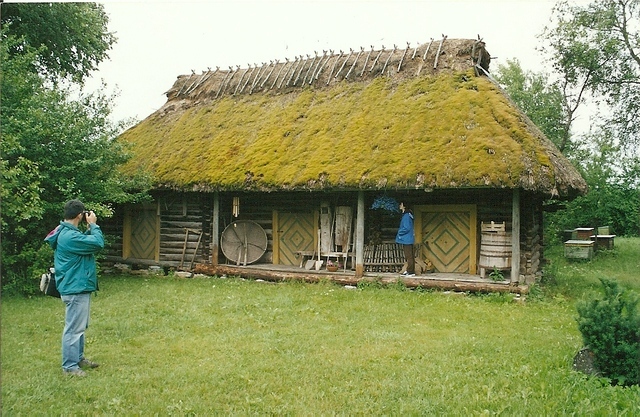 Today we cover 2/3 of Estonia with experts of traditional building. All of our members have either heritage building education or such practical work experience that allows them to provide advice and share knowledge on old buildings. The steps of counselling are same everywhere – the house owner is asked to fill in a request and formular, then the closest expert comes over, takes a good look of the house, explains the main problems and provides recommendations. The network of heritage building counsellors is coordinated by the Centre of Rural Architecture in the Estonian Open Air Museum.